I avoid fantasy and werewolves too. Nice list! I don't read about child or animal abuse either. 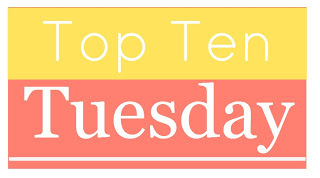 Here is my Top Ten Tuesday! Animal cruelty made my list as well. I do not like it when animals die in books, even if naturally. Thanks for sharing, Guatami! I agree with many of these. I am not a self-help book reader either. Good list.